Comedians Kevin Hart and Cedric the Entertainer are slated to present awards. 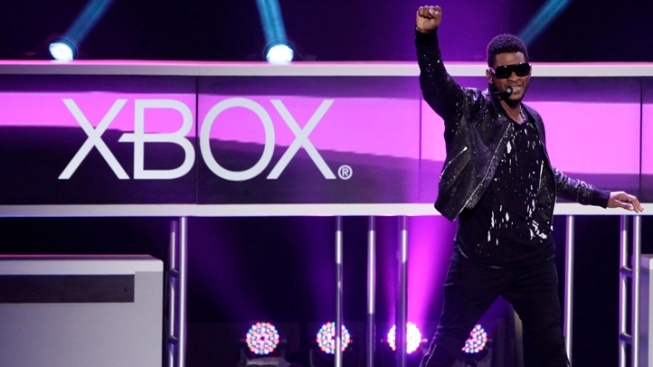 Usher performs to introduce Xbox 360 music video game 'Dance Central Three' for the Xbox 360 with Kinect, at the Microsoft Xbox E3 2012 media briefing in Los Angeles. If video-of-the-year nominee Usher wins at the BET Awards this summer, he won't be far away: He's agreed to perform at the show. 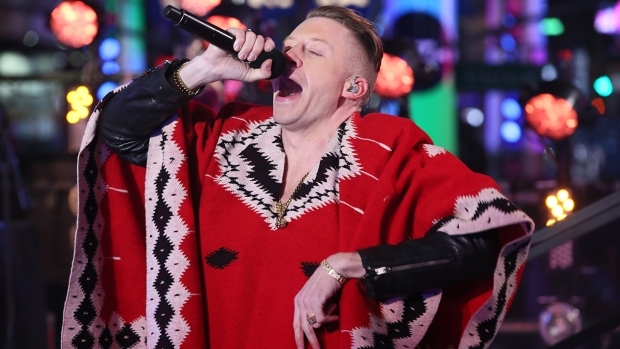 Rappers 2 Chainz and Big Sean also will take the stage at The Shrine Auditorium on July 1 in Los Angeles. They join previously announced performers Nicki Minaj and Chris Brown. Kanye West has the most nominations with seven. Beyonce follows with six, and her husband Jay-Z, is up for five. Usher's competition for the top award includes two collaborative songs by Jay-Z and West, and two songs by Beyonce. The show airs at 8 p.m. EST on BET.